Yesterday was the first meeting of the Sidmouth Crime Fiction Reading Group after our summer break. 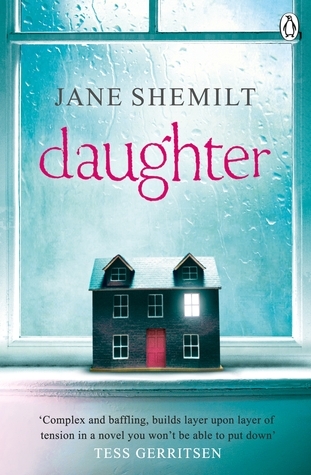 Fresh from our holidays, sunshine, gardening and walks we eagerly dissected our book of the month: ‘Daughter’ by Jane Shemilt. At first, we weren’t sure it qualified as crime fiction as it doesn’t seem to have a crime, but it is a thrilling read. Jane Shemilt writes beautifully, especially her atmospheric descriptions. The alternating timeframe of ‘then’ and ‘now’ quickly draws the reader into the story and compels them to turn the page. Although none of the group found the lead character Jenny very likeable, we found plenty to discuss about her situation as a busy working mother and her attitude to parenting. Our discussion of the novel prompted an interesting sharing of different points of view about the novel’s main themes of grief, parenting and teenage secrets. It was just what I hope to get out of a satisfying read and a stimulating discussion. And on the way back to the car park I enjoyed an October burst of sunshine, listening to the sea and eating an ice cream. 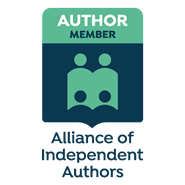 The Sidmouth Crime Fiction Book Group meets at Kennaway House at 2.30 p.m. on the fourth Thursday of the month. Newcomers are very welcome. Absolutely intruiged by your picture of ‘Alma’ collecting on the front at Sidmouth! Now that IS a mystery – please solve it. Who the heck is Alma and what is she collecting for. Christine P.
Alma and her friend Sid are lifeboat crew look alikes. 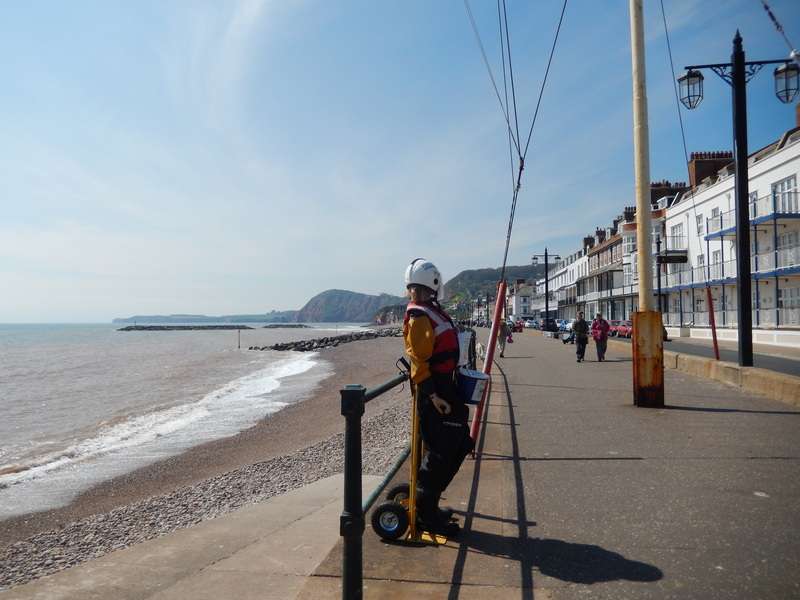 These dummies are a much loved feature of the Sidmouth Esplanade and are there to collect for the independent Sidmouth Lifeboats. They raise over £15,000 a year for the cause.